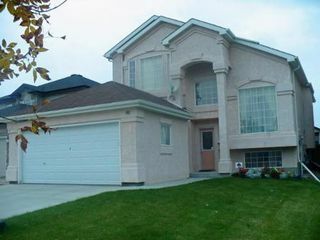 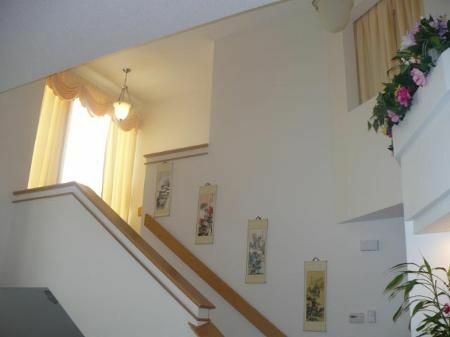 LOVELY 3 BEDROOMS, 2 STOREY SPLIT LEVEL LOCATED IN A DESIRABLE NEIGHBORHOOD OF WHYTE RIDGE . 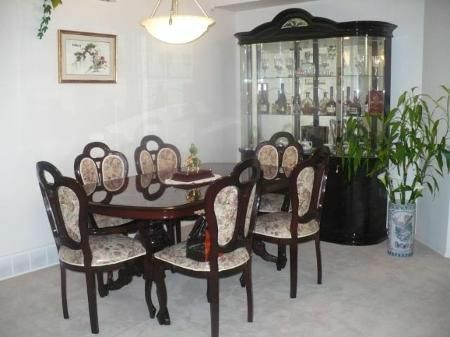 SPACIOUS LIVING ROOM AND DINING AREA . 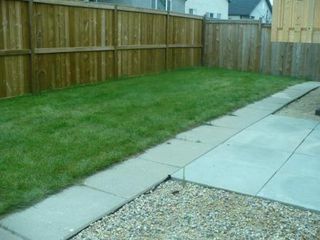 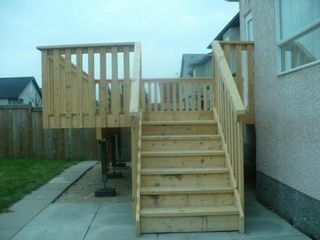 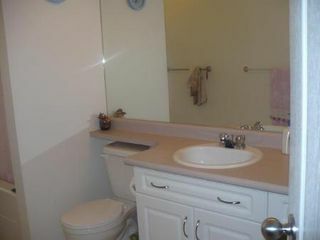 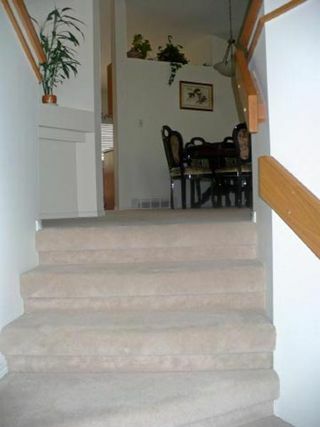 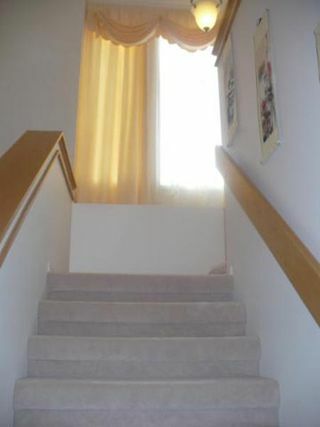 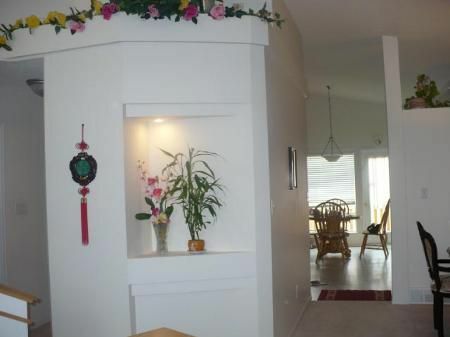 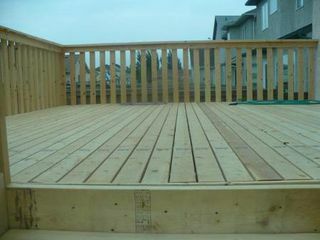 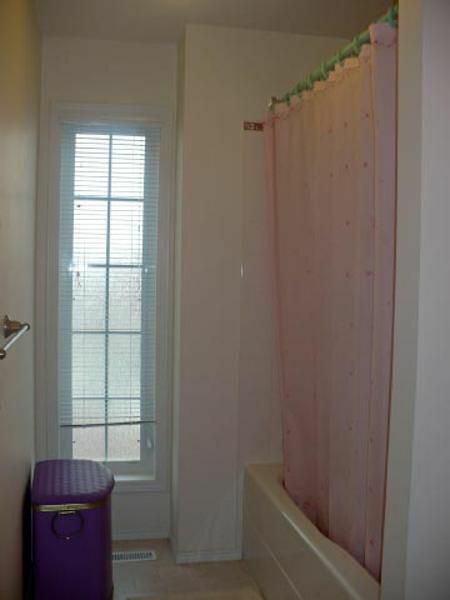 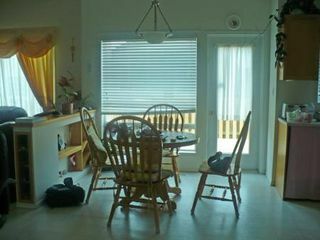 FULL BASEMENT, 2 FULL BATHS, C/AIR, NEWLY BUILT DECK, BIG EAT-IN KITCHEN, HUGE MASTER'S BEDROOM WITH 4 PCE. ENSUITE AND WALK-IN CLOSET. COZY FAMILY/GREAT ROOM IS BRIGHT & SHINY WITH BIG WINDOW AND FIREPLACE. 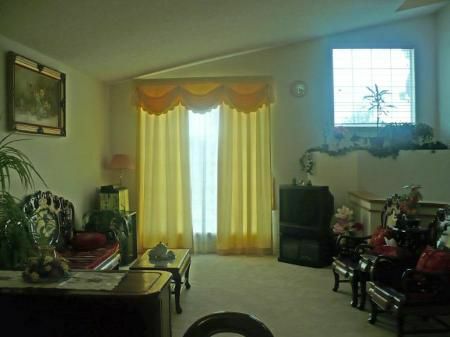 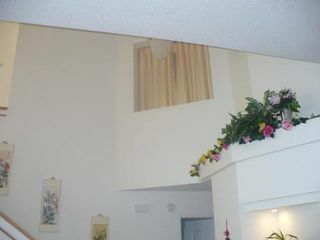 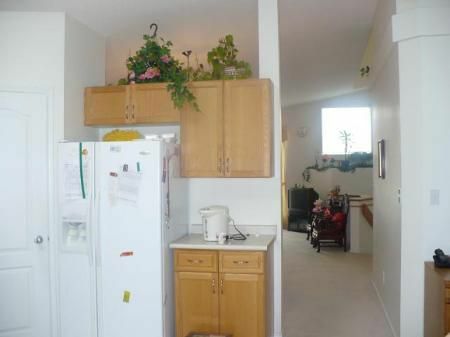 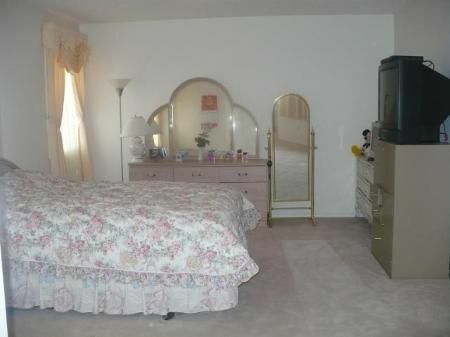 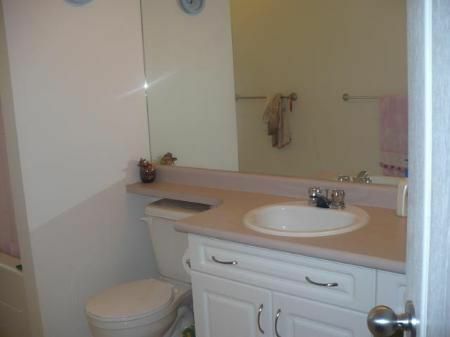 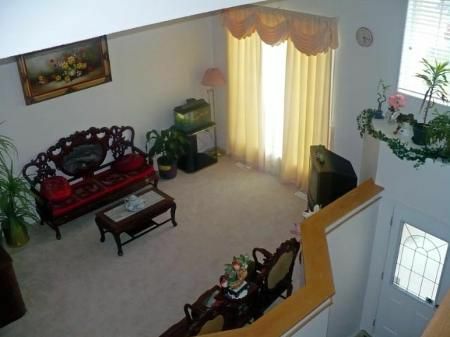 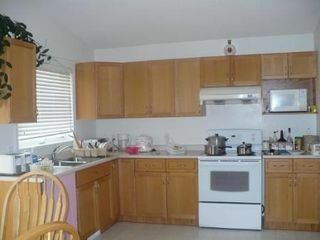 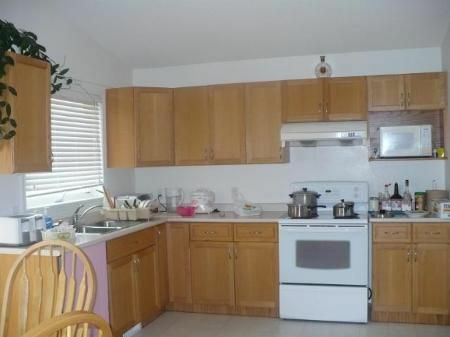 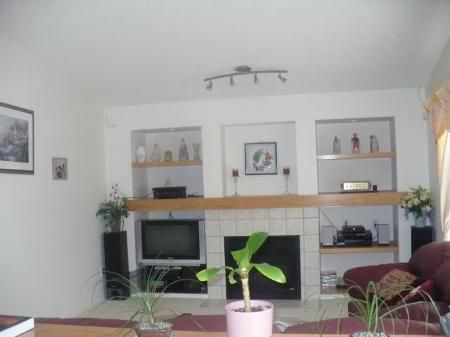 CLOSE TO PUBLIC TRANS., SCHOOL AND ALL AMENITIES. OFFER ANYTIME, NO BIDDING WAR!